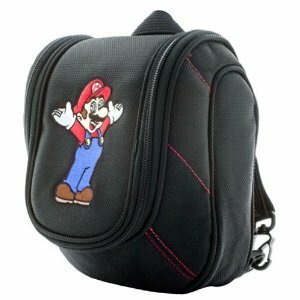 To celebrate the launch of 3DSBlessed we’re giving away this beautiful Offical Mario 3DS carrying bag. This versatile little item can be worn over the shoulder or as a backpack, and has enough space to hold your console and AC adapter, with extra compartments for games, styluses, headphones and DS cards. What is the name of the yellow caterpillar-like creature playable in Mario Kart 7?